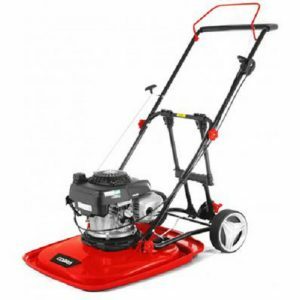 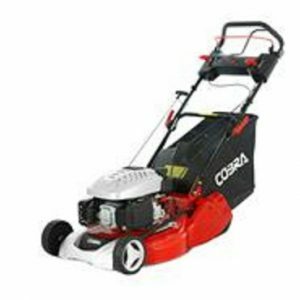 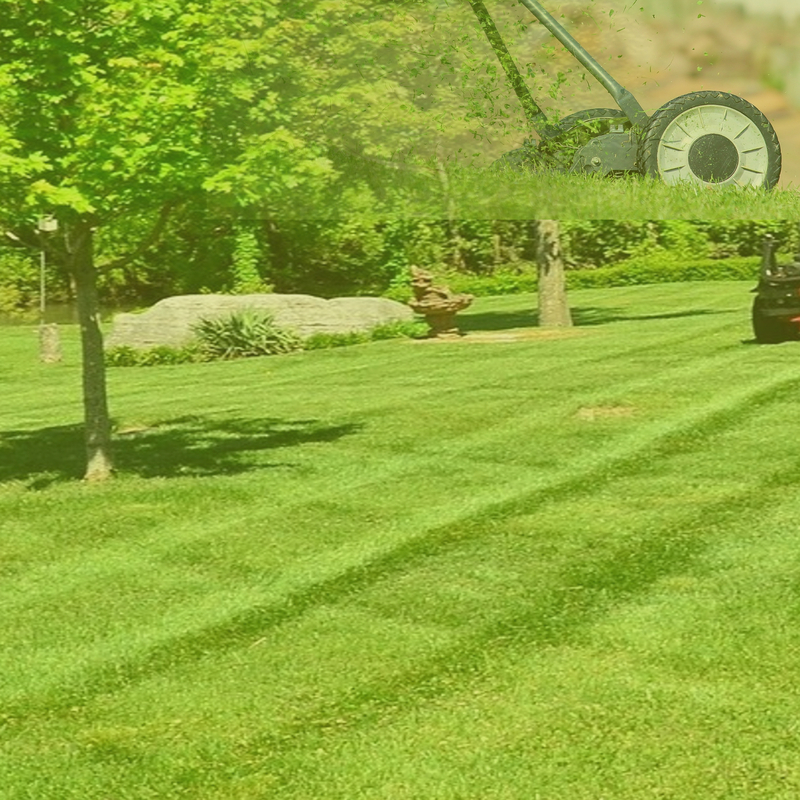 The Cobra T40C, 16″ tilling width, Briggs & Stratton engine, 2 year warranty. 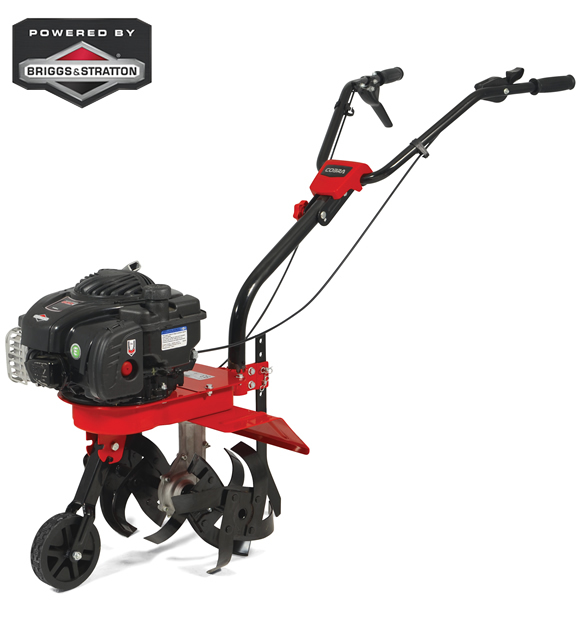 The Cobra T40B Cultivator is powered by a Briggs and Stratton 500E series engine and has 4 steel tines with a tilling width of 16 inches. 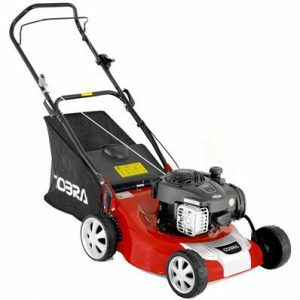 Cobra domestic use warranty of 2 years. 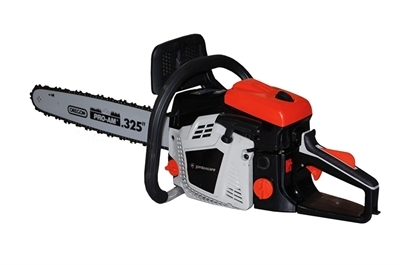 Dispatch to UK mainland only, collection welcome.